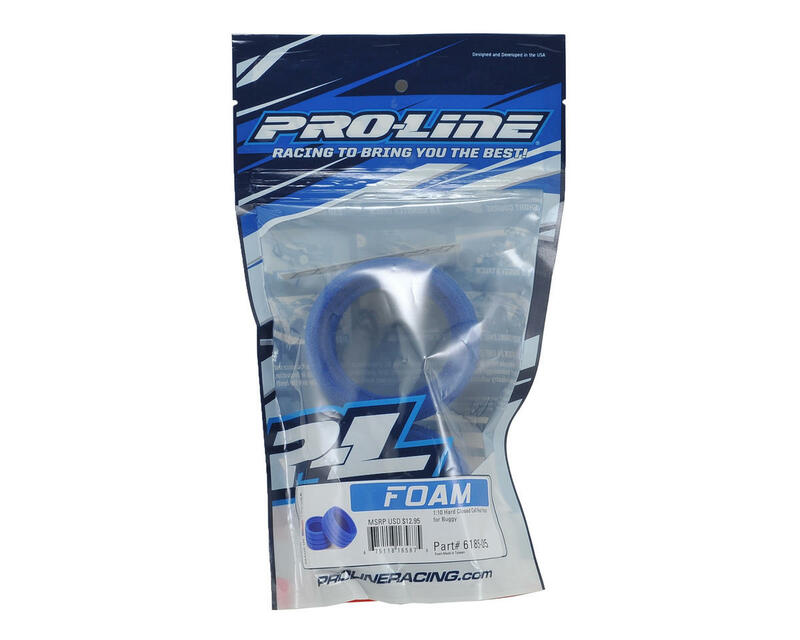 Pro-Line 1/10 Buggy Hard Closed Cell Foam Rear Tire Inserts are for racers that run on a high bite surface and need maximum support for your buggy tires and want a longer lasting foam. 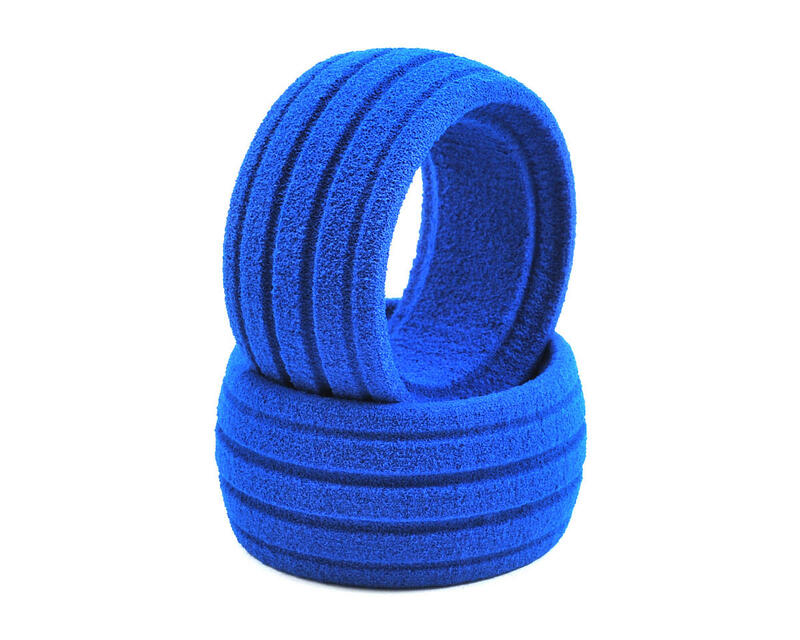 These foams are solid closed cell foam with no internal grooves for maximum hardness and durability. These foams were used by Ty Tessmann to TQ and Win at the 2015 Pro-Line Cactus Classic in 2WD Mod Buggy!